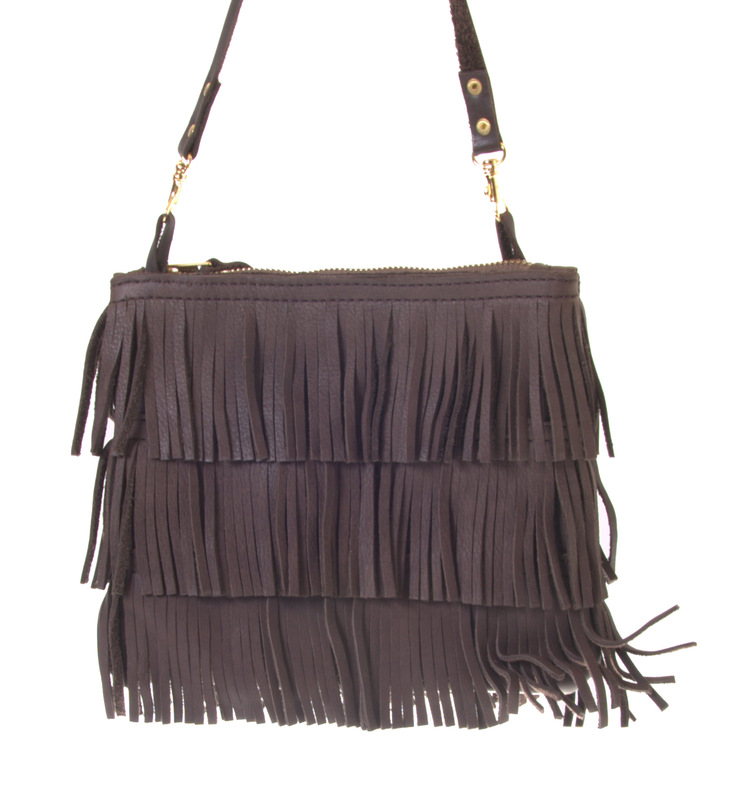 Gundara is offering you here the beautiful Fringe bag by Jackal & Hide, Zambia. With the fringes you are going right along with the newes trends! The bag is made from high quality cow leather and has a good zipper. Lightfoot (formerly Jackal & Hide) was founded by Gillie Lightfoot who had earlier created the brand Tribal Textiles. 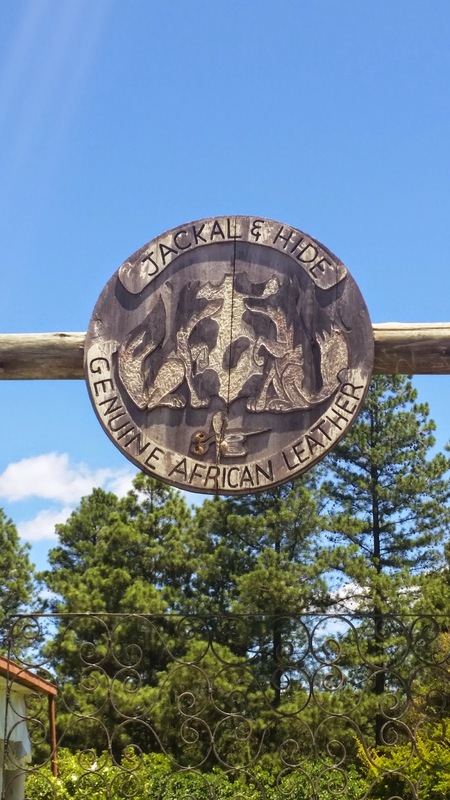 Gillie Lightfoot founded Jackal and Hide when she moved to Sugarbush Farm, an organic smallholding on the outskirts of Lusaka in Zambia. At the time Gillie wanted to establish a new, smaller workshop at home where she could return to being more hands-on and involved on a daily basis with craftsmen. At the same time she discovered a source of wonderful, locally tanned cowhides. There existed virtually no manufacturing of leather goods in Zambia. Thus was born a great opportunity to train and work with a new team of tailors, and together, to design and craft a range of high quality hand bags and accessories with a unique African feel. All the bags are unique pieces and adorned either with Gillie’s signature vegetable ivories, handpicked beads from across the globe, or “recycled” Angoni cow horn. The bags are lined with hand painted cloth made by Tribal Textiles and all zips and fittings are imported for the very best quality and finish.